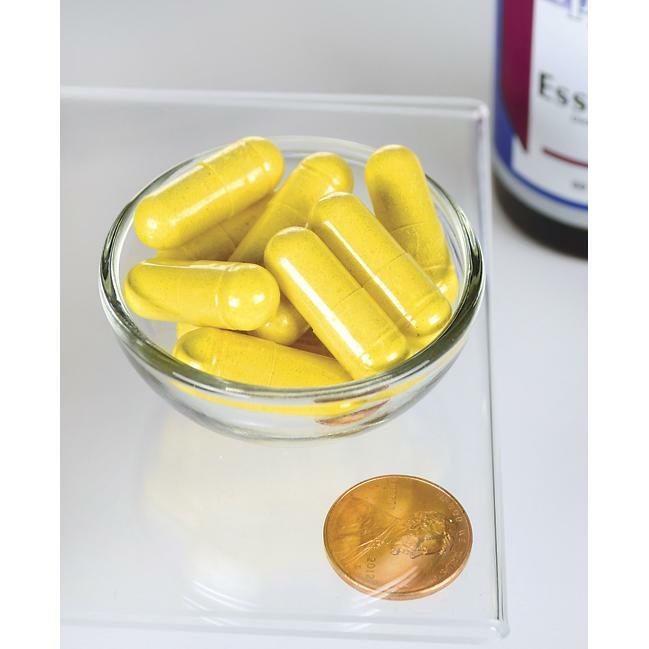 Each capsule delivers B-vitamins, CoQ10, ginkgo biloba, L-Carnitine and much more. Help for your hearing is here, with our groundbreaking formula for ear health! Swanson Ear Essentials is a cutting-edge combination of nutrients and herbal extracts formulated to support the intricate systems of the inner ear. It includes vinpocetine, guaranteed-potency butcher’s broom extract and Ginkgoselect ginkgo extract to promote healthy microcirculation, along with essential minerals and B vitamins to support healthy nerve function. Other ingredients: Gelatin, magnesium stearate, silica, microcrystalline cellulose (plant fiber), hydroxypropyl methylcellulose. WARNING: Do not take this product if you are pregnant or nursing. Consult your healthcare provider before use if taking blood-thinning medications or if you have or have had a blood coagulation disorder or low blood pressure.